Welcome to the first instalment of itContracting’s IT recruitment video series! itContracting hopes to provide industry advice of the IT market in Ireland, which will help guide IT candidate hopefuls to their dream job. 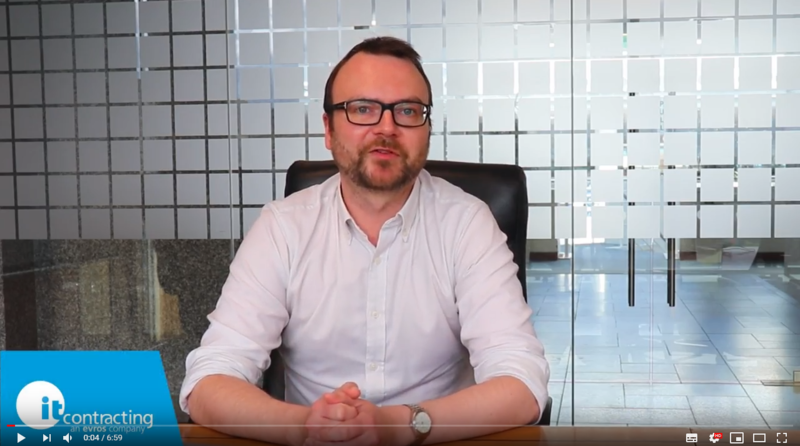 In this video instalment, itContracting Senior IT Recruiter Tom Leonard navigates the IT market in Ireland, exploring the high levels of IT talent vacancies currently in Ireland and the factors to consider behind this growing trend. Tom also tackles the impact this will have on companies, and how organisations in search of IT talent can offer value-add to their role propositions. Tom also covers counter-offering and how potential candidates can manage the ins and outs of counter-offering. Are you looking for it contract work or a permanent IT position? Contact Ireland’s leading IT recruitment agency, itContracting. itContracting provides our candidates with the opportunity for further training with on-going evaluation roadmaps, which can adapt skillsets more closely to your evolving environment.